Soul singer Thando addresses what it's like to be an "African Youth" growing up in Australia with her new song. Thando has been on the radar since Music Love was conceived. 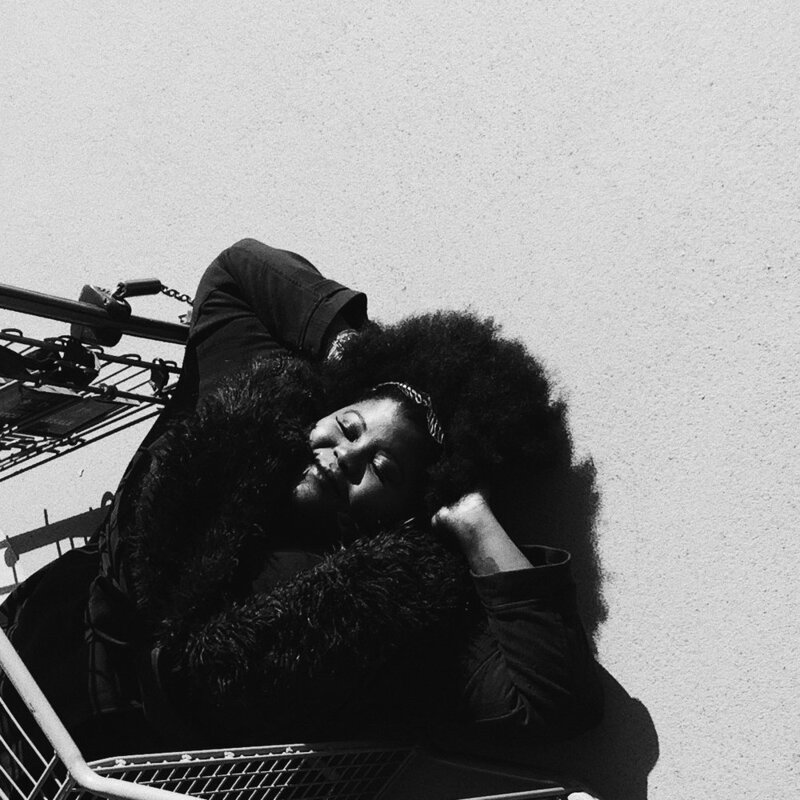 The Zimbabwe born soulstress has released some slow burning feelers over the past three years and it is with baited breath that this writer has been hanging out and stalking her to see what's next. Thando mixes up her career - she first appeared on The Voice but that is a distant memory. Today she has a resume that includes theatre performances (Dreamgirls and The Colour Purple) and live shows all over the place. But Thando has returned to the studio to record some original works and this week releases a brand new single Numb. And she has taken her talent for emotional melodic hooks and tight grooves to the next level in this record. Numb features hip-hop artist Remi which adds another brilliant dimension to this track that already has so many interesting elements, both sonically and thematically. Thando says, "Numb is a song written about my experiences trying to confront feeling ostracised. Lyrically, I took the approach of having to be wasted to get along with people I have nothing in common with (and we’ve all been there). On a personal level however, I’m addressing being an ‘African Youth’ who has grown up in Australia. Topics concerning ‘belonging’ and ‘race’ have been focused on by mainstream media, (especially as of late) and this had me reflecting on my place in this country and where I truly belong. The title references the struggle of realizing how displaced I feel when I’m being my truest self, instead of a watered down version that’s easier to get along with… and in turn, numbing myself to how hard it actually is to do that. Thando will be taking this song around Australia on a thirteen date tour between now and April and you'd be wise to get amongst it. Music lover and music maker Elle Graham is solidifying her place as the electronic powerhouse Woodes. Today, this 22 year old Wergaia woman releases release her eagerly anticipated debut album Friends With Feelings. Girlbosses, green smoothies, and business babes with bronzer beware: a cappella comedy quartet Ginger and Tonic are coming for you in their new show, For Love or For Money. With over twenty years experience under her belt, and sick of being the only woman in the room, Michelle Barry is spearheading an organisation that invites women to be a key part of the sounds we hear. Eat Your Heart Out's Caitlin Henry: We could see there was a revival in rock, especially on our end of the spectrum, and it's awesome. When her musical mentor died suddenly, Toni Bird lost her champion, and her self-confidence with it. But thank goodness, she didn't give up.